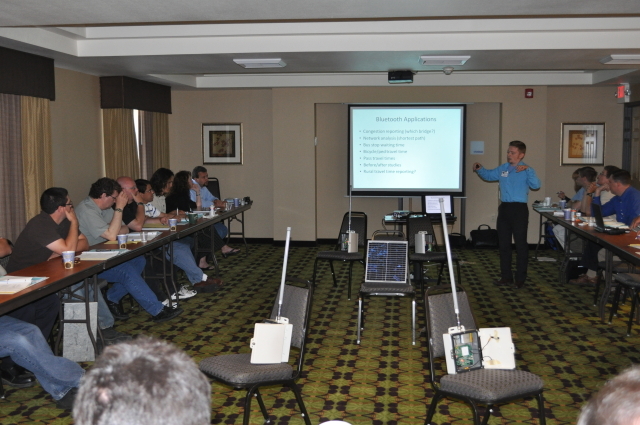 The 2014 National Rural ITS Conference was held August 24-27, 2014, in Branson, Missouri. Several individuals from the Consortium member states of California, Nevada, and Washington attended this year’s conference as participants, speakers, and session moderators including: Sean Campbell, Caltrans; Ron Vessey, James Todd Daley, Tony Leingang, WSDOT; Tom Moore, Nevada DOT; and Doug Galarus, WTI. 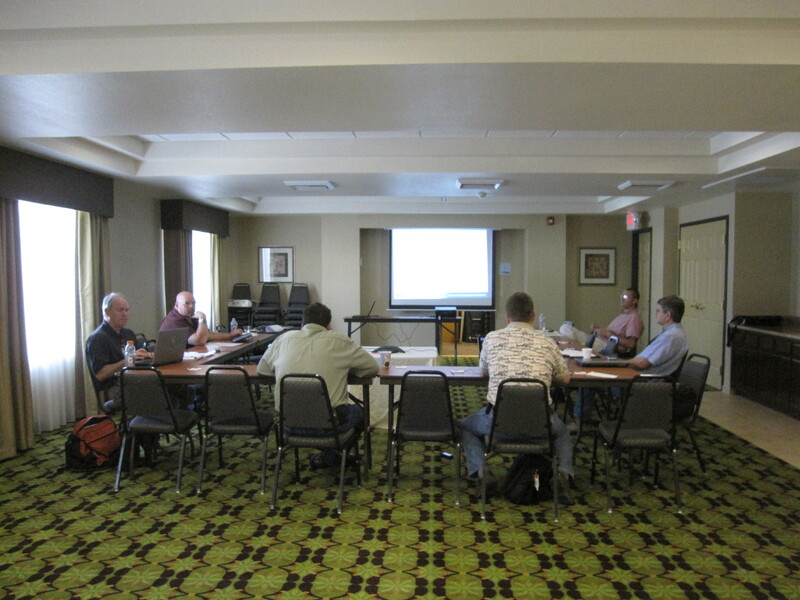 The WSRTC Steering Committee gathered for the Annual Meeting on June 17th, 2014, before the start of the 9th annual Western States Forum in Yreka, California. The Annual Meeting of the Western States Rural Transportation Consortium is coming up on June 17th, 2014, in Yreka, California. WSRTC Steering Committee members participated in the recent National Rural ITS Conference held in St. Cloud, Minnesota, August 25th-28th, 2013. 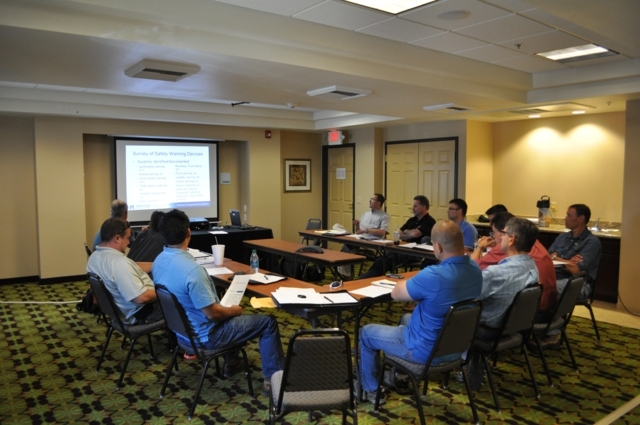 A regular Consortium meeting was held on August 28, 2013. Members of the Western States Rural Transportation Consortium (WSRTC) are headed to St. Cloud, Minnesota, August 25-28, 2013, to participate in the 2013 National Rural ITS Conference (NRITS) – Footpaths 2 Intelligent Highways. The annual Steering Committee meeting for the Western States Rural Transportation Consortium convened on June 18, 2013, just before the start of the 8th annual Western States Forum in Yreka, California. The Annual Meeting of the Western States Rural Transportation Consortium is coming up on June 18th, 2013, in Yreka, California. The WSRTC held its annual winter Steering Committee meeting on March 8th, 2013, via teleconference. Fifteen participants from all four Consortium states (California, Oregon, Nevada, Washington) were on the call. The Western States Rural Transportation Consortium will hold its winter Steering Committee meeting on March 8th, 2013, via teleconference. The National Rural ITS Conference was in Biloxi, Mississippi, this year and members of the WSRTC met and presented at the event. On September 19th, the WSRTC held a regular Steering Committee meeting. Members of the Western States Rural Transportation Consortium (WSRTC) are headed to Biloxi, Mississippi, September 16-19, 2012, to participate in the 2012 National Rural ITS Conference (NRITS) – Rural ITS Southern Style. Annual WSRTC Steering Committee meeting held at WSRTTIF. WSRTC Steering Committee to meet at the Western States Forum. Winter WSRTC Steering Committee meeting held. 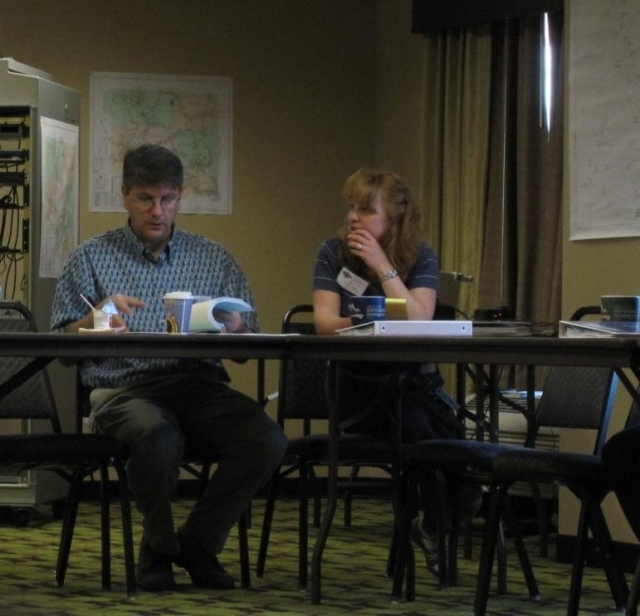 The Western States Rural Transportation Consortium will hold its next Steering Committee meeting on February 9th, 2012, at the conclusion of the Northwest Transportation Conference in Corvallis, Oregon. WSRTC Steering Committee meeting held. WSRTC Steering Committee meeting to be held at NRITS. Consortium charter documents and upcoming steering committee meeting. 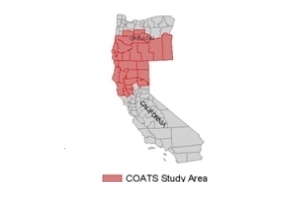 California Oregon Advanced Transportation Systems (COATS) Project added. You may have noticed that Sean Campbell from Caltrans Division of Research & Innovation is the Project Manager for several of the projects described on this website. He is also a member of the Research Advisory Committee (RAC) for WTI. WSRTC's recent activities, including discussion of how Bluetooth technology is being used for rural travel time observation. 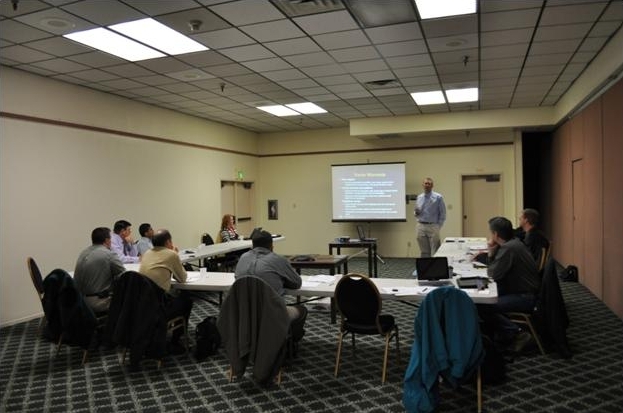 The Western States Rural Transportation Technology Implementers Forum (WSRTTIF) was held at the Holiday Inn Express in Yreka, California on June 15th, 16th and 17th. This year’s Forum was by all measures a success!